Giveaway ends February 15, 2016. Halifax Central Library on ﻿January 21, 2015 at 7:00 PM﻿ - Reading! Creative Writing Event at Dalhousie on January 23, 2015 at 3:45 PM - Reading! 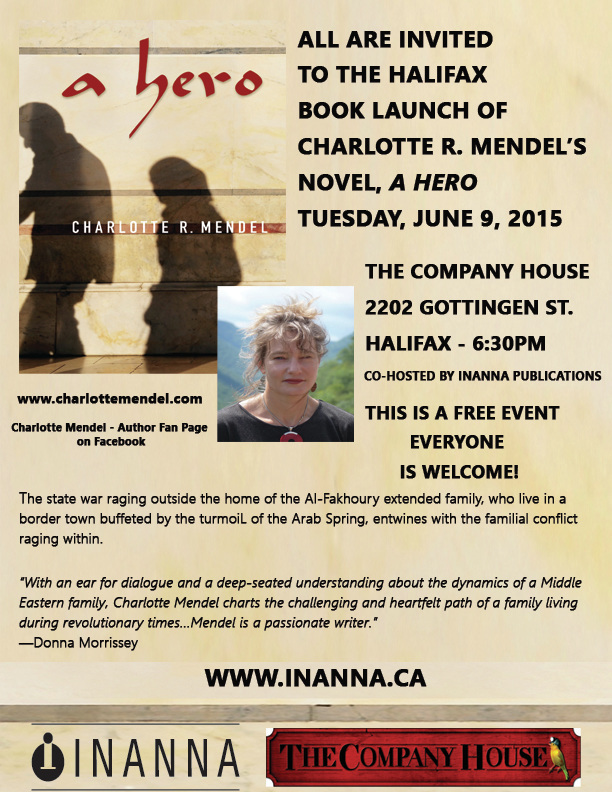 Charlotte Mendel will be taking part in the Dalhousie Speaker series on January 23 at 3:45pm. 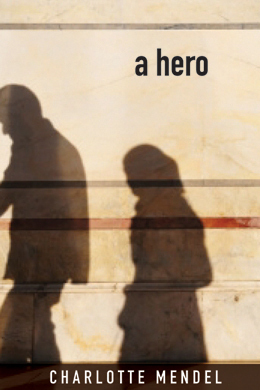 She will be reading from her new book A Hero in Room1198 in the McCain building at Dalhousie. Copyright © 2015, Charlotte Mendel. All rights reserved.